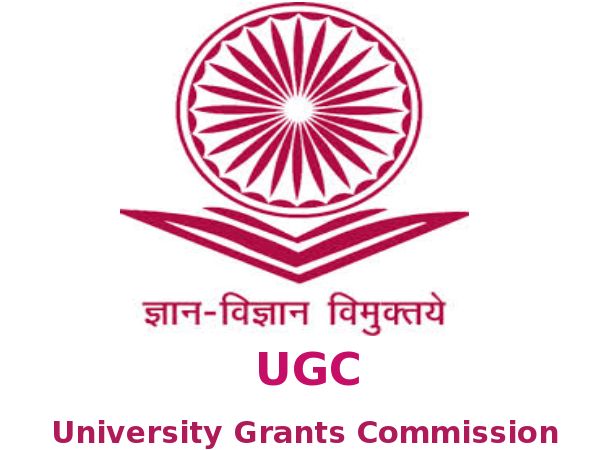 We are happy to announce that Ignited Minds Journals are listed in prestigious UGC (University Grants Commissions) approved journal list. 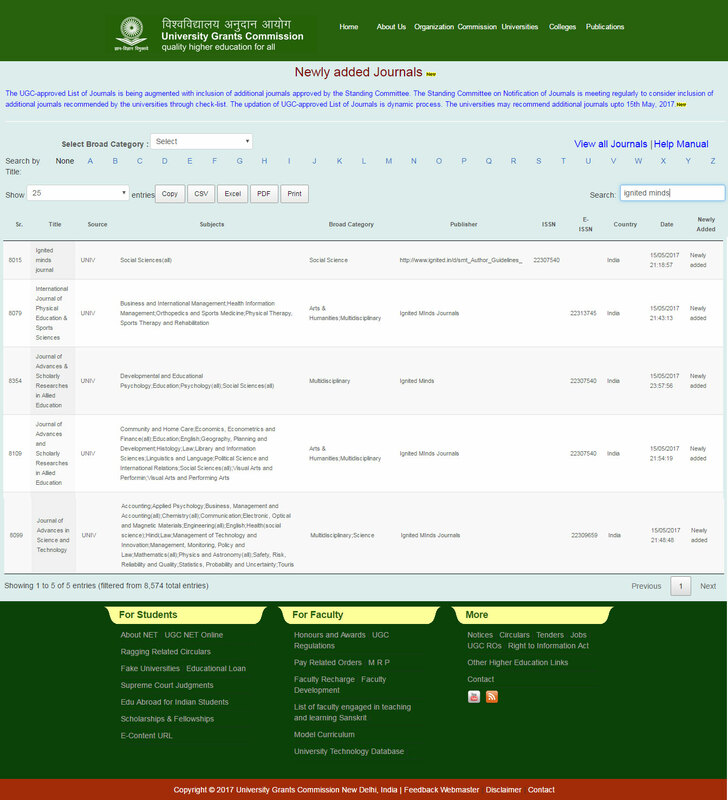 Published articles will display in huge number of universities throughout the globe. 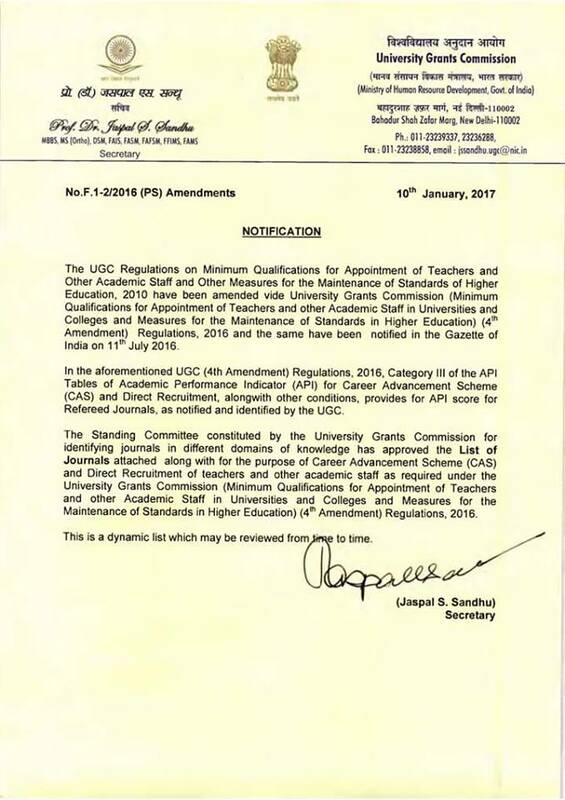 UGC has published the list of journals of which the publications shall be recognized for assessment of API score for CAS and selection of faculties. Please see the notice below.